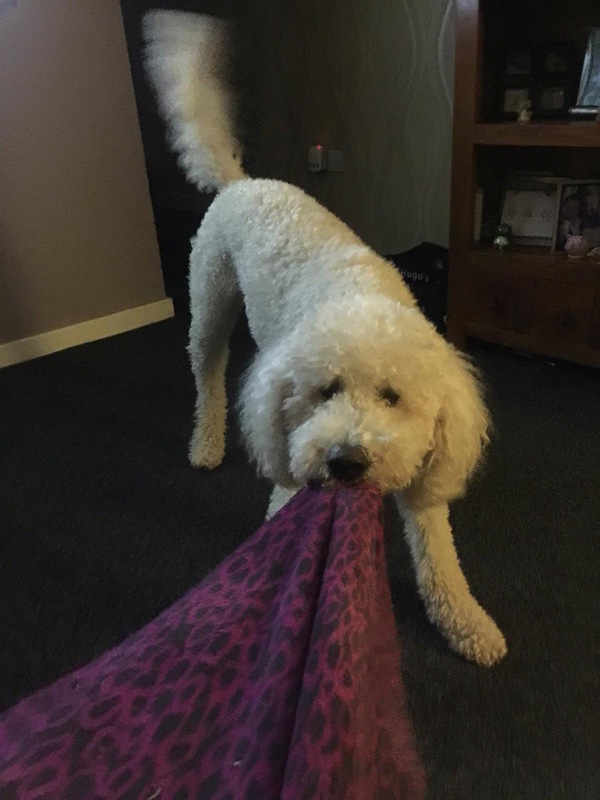 Joanne’s Labradoodle Hugo was snatched on a walk and now she is calling for vets to scan the microchip of every new animal they see to tackle pet theft. 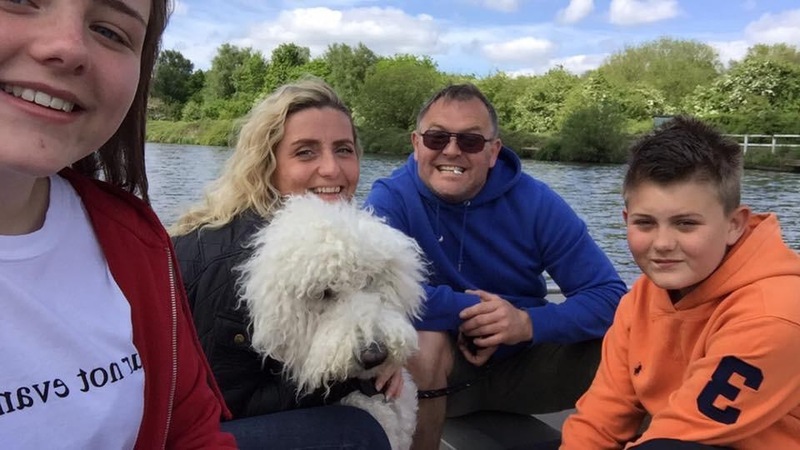 She’s launched a campaign after her four-year-old dog went missing while walking on a canal path – thankfully he was found the same day. 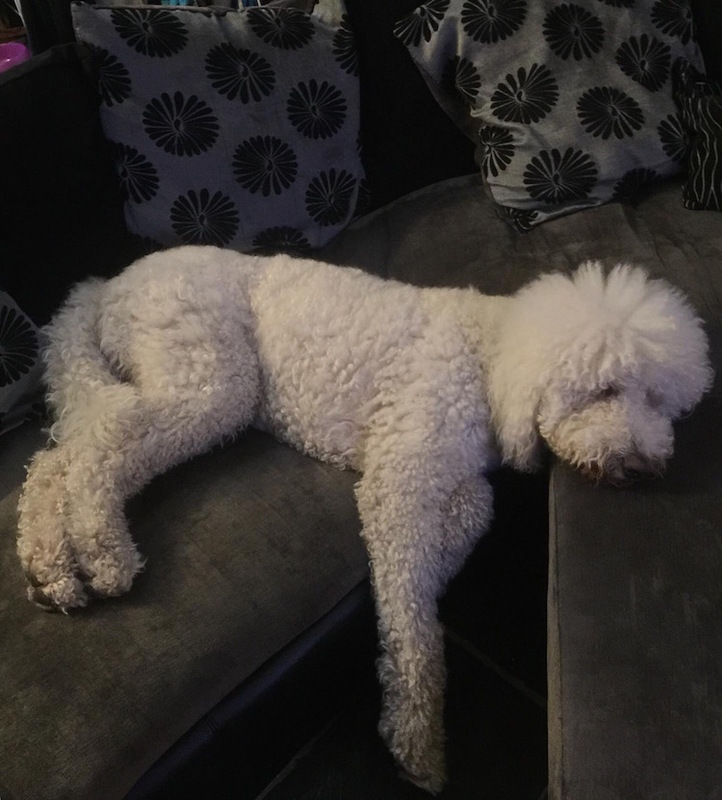 “They said to get on social media because it would reach people in the local community and other dog walkers who may have seen him, and to contact Doglost.co.uk for help. Why don’t vets scan every new dog or cat when they come to the surgery? If they did it would help find thousands of missing dogs. Joanne’s crusade is supported by welfare campaigner Debbie Matthews who set up www.vetsgetscanning.co.uk in 2006 after her two dogs Widget and Gizmo were stolen in 2006. 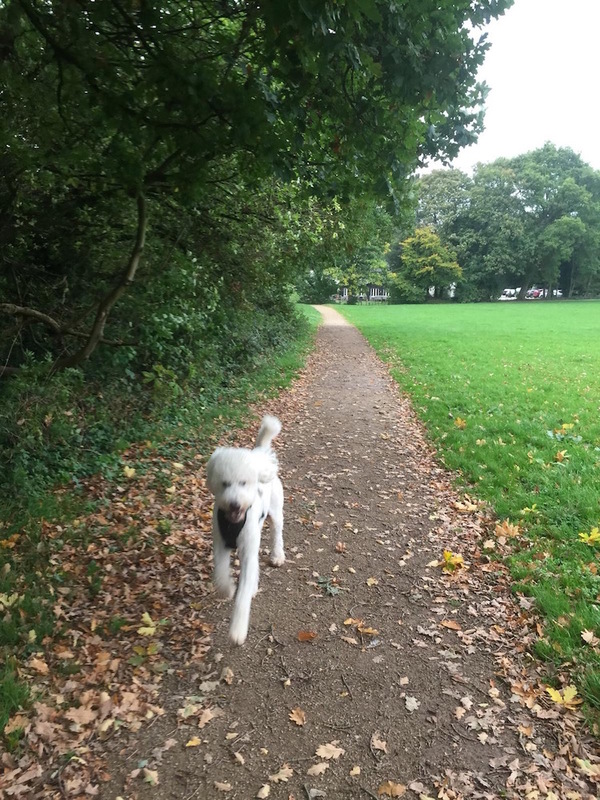 I am so glad the dog is back home. I can well imagine how this poor lady felt. That is one part of the microchip law I don’t like. All vets should check a chip of ALL new dogs that visit them .